Steve chats with Valerie Gross, President & CEO of Howard County Library System and author of Transforming Our Image, Building Our Brand: The Education Advantage. Valerie J. Gross has served as President & CEO of Howard County Library System (HCLS) since 2001. 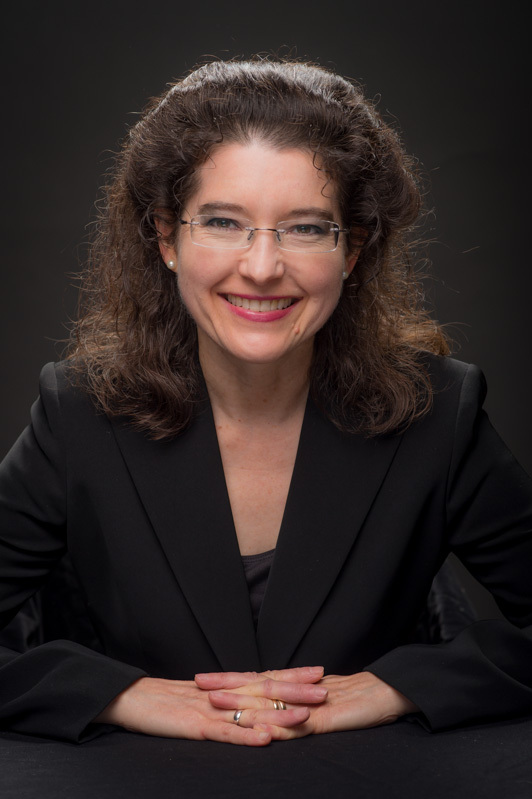 An educator and attorney for 30 years, Gross holds a Master of Music from the San Francisco Conservatory of Music, a Master of Library Science from San Jose State University, and a law degree from Golden Gate University School of Law. She is a member of the ALA, PLA, MLA, and the California Bar Association. Developing a new vision for libraries, Gross worked with the HCLS Board, staff, funders, elected officials, and the community to implement the “Libraries = Education” approach. She led the transformation of HCLS to its current prominence as a renowned educational institution, alongside the region’s schools, colleges, and universities. As the philosophy evolved, HCLS became well known in the U.S. and overseas. Gross was invited to speak and write about the strategy. Gross has delivered 60+ keynotes, workshops, seminars, and webinars on “Libraries = Education,” drawing the participation and input of thousands of library professionals from 45 states and more than a dozen countries around the world. Combining these experiences, she authored Transforming Our Image, Building Our Brand: The Education Advantage published by ABC-CLIO. For living this game-changing vision, HCLS was recognized in 2013 as Library of the Year by Gale and Library Journal. The most prestigious award a library can attain, this placed HCLS among the top of the continent’s 21,000 public and academic libraries. The growing movement is ushering in a new era for libraries everywhere. Amazon Affiliate. If you click from here to Amazon and buy something, a percentage of your purchase price comes back to help the show’s production.